Make your bid now to host an MCQ for the first Mythic Championship of 2020. 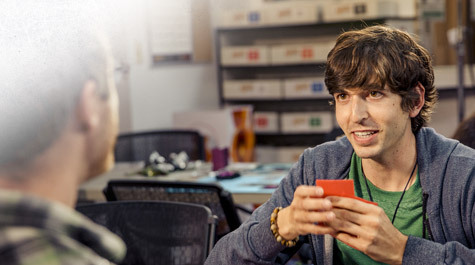 The Wizards Play Network delivers the tools you need to help your store succeed. 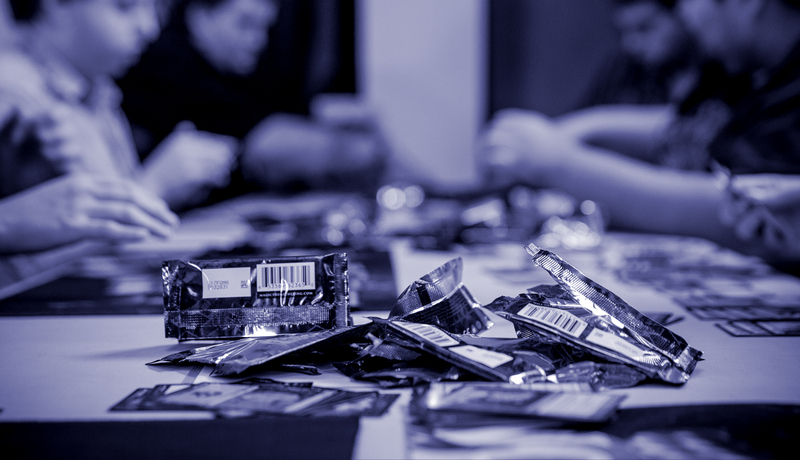 Access exclusive events, attract loyal players, and turn your store into a vibrant gaming community. 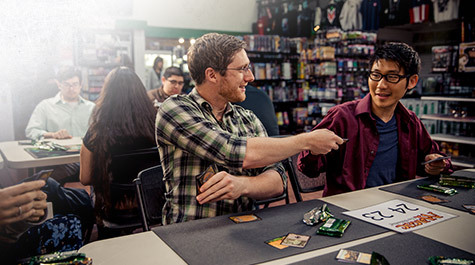 Keep your players coming back every week with exciting events like Friday Night Magic, Prerelease, and more. Learn the essentials of running a successful retail business, including how to organize events, build your player community, and improve the fundamentals of your store.